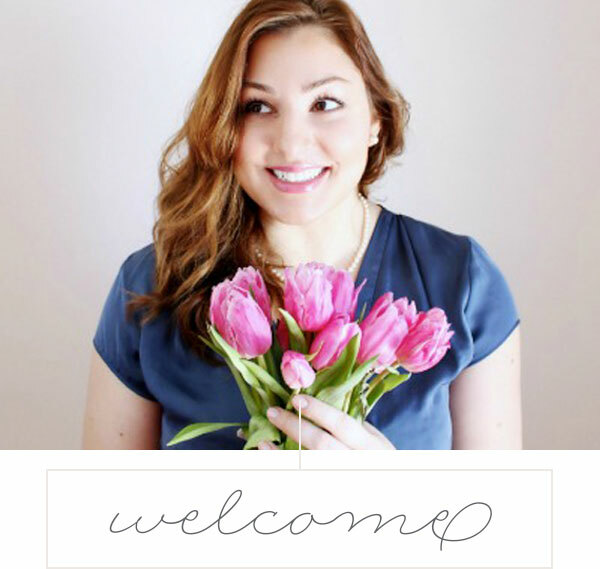 Emily Smith is proud to be a Peekaboo Beans Ambassador and Social Stylist. All opinions are personal and honest. What we decide to wear can have an effect on what we do and how we feel. And that’s true for children as well. When chosen with attention and love, clothing can build confidence, express an aspect of our identity, and accommodate us in our daily activities. Especially if that activity is play! Which is why I’m so thankful to have discovered Peekaboo Beans over four years ago. We’ve sure put Peekaboo Beans clothing to the test and it has exceeded our standards time and again. Continue reading to learn why we love this children’s clothing brand so much! 1. The brand encourages play. Ideally, when I’m choosing an article of clothing I want something that is very versatile for my kids and functional for them to play in. Peekaboo Beans is just that, perfect for the classroom and playground. 2. Their clothing is comfortable and allows mobility. When my kids pick their outfits, they more often than not choose an item from Peekaboo Beans. Simply because it feels better on them and they love the style. 3. High-quality fabric and design. You’ll love the amazing quality of Peekaboo Beans garments. They feel amazing to the touch and move with kids, so they never feel restricted. 4. Their clothing is unique, colourful, and kid-friendly. Often, I see children’s clothing that just seems to be miniature versions of a more adult style. If it’s missing pockets or has a ton of buttons, my kiddos will be quick to take it off. Peekaboo Beans has a kid-centric vision, which allows children to connect more personally with what they are wearing. They feel comfortable and confident in their outfits. 5. The quality is just impeccable. These clothes are so comfortable, made with so much care and are built to last. From play wear to formal wear – and even sleepwear – they go the distance. 6. The clothing is made with no harsh dyes or chemicals. Our skin is an organ, it’s a fact that I think we don’t fully consider or perhaps just forget. Having children’s clothing available that is made with their precious skin in mind is truly wonderful. 7. Peekaboo Beans’ clothing is easy to wear and teaches kids to dress themselves. My children first mastered dressing themselves with this brand; the clothes are easy to put on. They include awesome additions like thumbholes in the long sleeve shirts and hoodies, and soft waistbands for the pants. Those extra features give me the assurance they will feel great all day long. 8. Every piece mixes and matches so well with other PB pieces. With even just a few essentials you can create several different looks. 9. Peekaboo Beans clothing lasts. Doesn’t matter how many washes, the quality of this brand shines through with no fading, pilling, or stretching. Every article of Peekaboo Beans clothing has a dream sewn into them – encouraging kids to play! For the past few years, I’ve watched my kids grow up wearing Peekaboo Beans. They’re without a doubt one of my favourite kids clothing brands, also cherished by my children. I fully recommend them to you and your family!